In brief: Samsung is the latest company to see slower profit growth in its quarterly financial results, bringing an end to its streak of six record quarters in a row. While operating profit did rise 5.7 percent year-over-year to 14.9 trillion won, or around $13.3 billion, sales revenue dropped 4 percent to $52.3 billion. The results were within Samsung’s earlier estimates, and it blames “softer sales of smartphones and display panels” for its fall in revenue. The company’s flagship Galaxy S9 handsets have not sold in the quantities Samsung expected. Back in May, Apple’s iPhone 8 surpassed the Galaxy S9 Plus as the world’s best-selling smartphone. With higher prices and incremental upgrades, it appears that fewer consumers are rushing out to buy the latest flagships every year, making for a sluggish smartphone market. 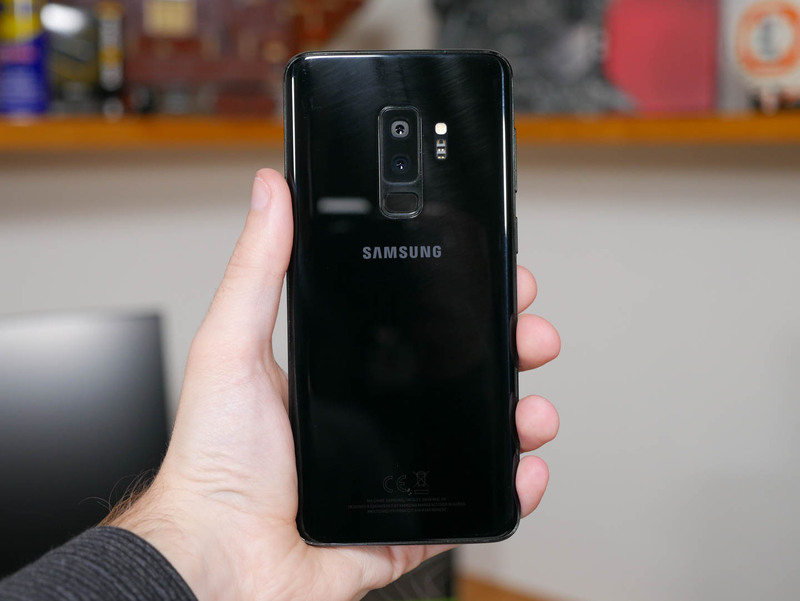 Additionally, Samsung said seasonality, increased marketing expenses, and competition from cheaper handsets have had an effect on its bottom line. Xiaomi and Huawei, especially, are giving Samsung a headache in the world’s top smartphone markets: China and India. The display business also suffered, with sales of OLED screens to Apple turning out to be weaker than expected, though Samsung does believe this segment will pick up later in the year following the reported arrival of two new OLED iPhones. As always, Samsung’s semiconductor sector performed well as operating profit rose 45 percent YoY to 11.6 trillion won. NAND prices might be down, but demand from the cloud computing and cryptocurrency industries kept DRAM prices up.